I feel like I'm always so behind on blogging. But I'm making time today to get another in-home session up on the blog. This session was a bit different as I generally don't hold minimalist newborn sessions in clients homes. But I make exceptions sometimes. 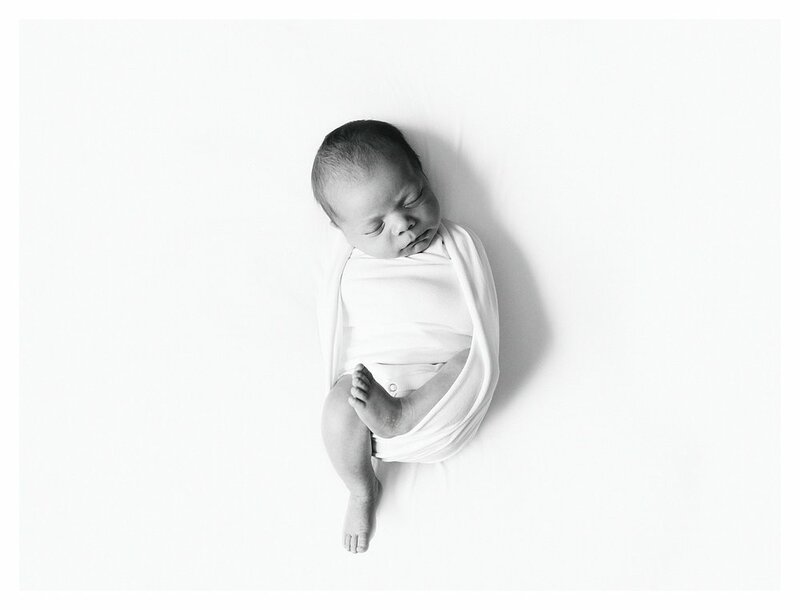 So here's a session with a mix of my typical in-home lifestyle newborn photography and minimalist newborn photography. These three were just the sweetest and I'm so happy to have met them. 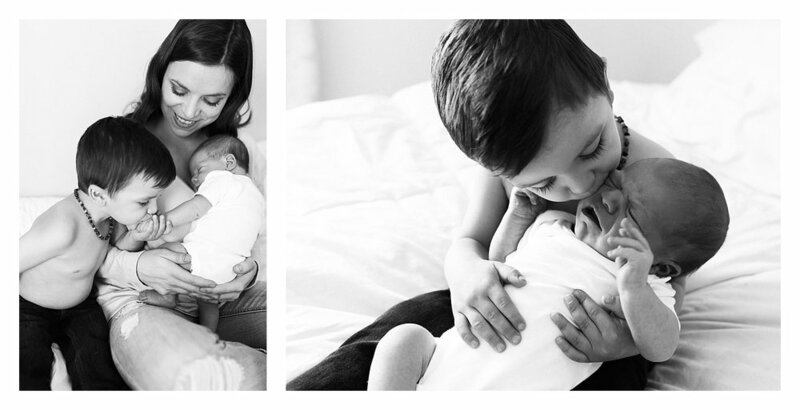 Newborn sessions book months in advance and I take a limited amount of sessions each month. Contact me to learn more; I'd love to document one of life's greatest moments for you. I thought brother was coming over to help feed baby. Nope, I was wrong lol.